The 2017 Annual Year End Report is ready for publication! 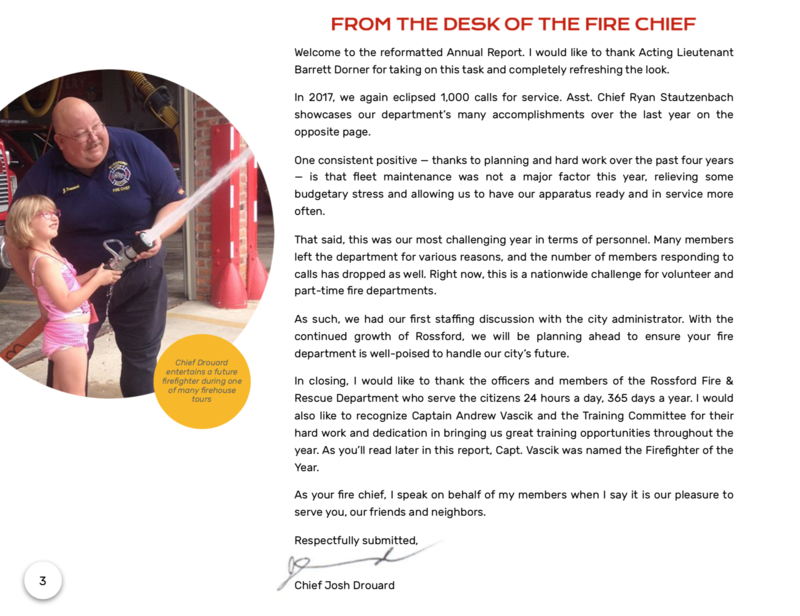 Over the course of the next two weeks, we will be updating different parts of the annual report, both to Facebook as well as rossfordfire.com. A link will also be attached to which you can see the entire report from start to finish. 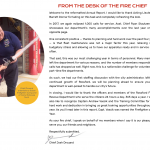 We had a very busy but productive year here at the Rossford Fire and Rescue Department and we are proud to share all of our accomplishments and achievements with you. Please enjoy and if you haver any questions, don’t hesitate to ask. ← A Sincere Thank You!